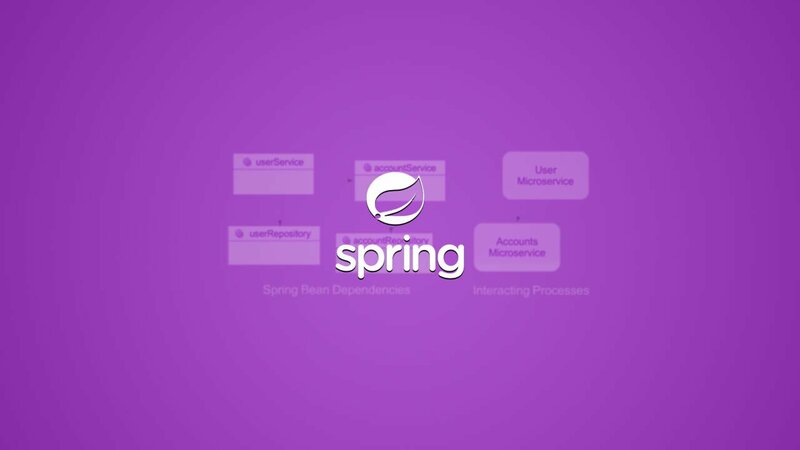 Spring is a framework that allows you to build Spring-based and production-ready applications that you can run. Spring started out as a primarily dependency injection tool long time ago but has significantly evolved into a huge framework over time. The main benefit about Spring boot is it allows you to build or bootstrap enterprise applications that are production-ready. It is a huge and versatile framework that lets you do a lot of things easily on your way to build an application. That said, there are also a few limitations of the framework. The availability of multiple deployment approaches can be confusing and the developer can have restricted choices of building the application. The main objective of this article is to provide assistance in working with spring boot applications. The assumption here is that a spring boot application has been developed and it is running. The sections below provides some guidance on management of a spring boot application. 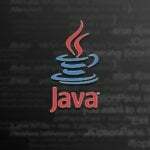 Another assumption is that a database that has an in-memory data structure store and can be used as a message broker and a cache. Before using a spring session, update the dependencies. If you are using Maven, add the following dependencies in the pom.xml file. Note that the @EnableHttpSession is an annotation that creates a Spring Bean with the name springSessionRepositoryFilter. This filter creates the Servlet filter as mentioned earlier. It has already been mentioned earlier that spring configuration, done above, creates a Servlet Filter that replaces the HttpSession implementation with an implementation supported by a Spring session. 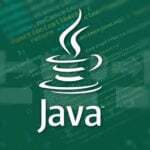 To enable the servlet filter, spring first needs to load the Config class. Lastly, this needs to be ensured that the Servlet Container (which is Tomcat) utilizes the springSessionRepositoryFilter for every request that will be processed. After this step is completed, you are ready to boot the sample Spring application. • Enter the user name. Now, you should be logged in to the application. After you have entered the login credentials such as the user name and password, the data is stored in the used database and not in Tomcat’s HttpSession implementation. So, instead of using the HttpSession implementation, the values are being persisted in the database. As mentioned earlier, the spring session replaces the HttpSession with an implementation supported by the database chosen for the purpose. After the SecurityContextPersistenceFilter of the Spring session saves the SecurityContext to the HttpSession, the values are persisted in the database. 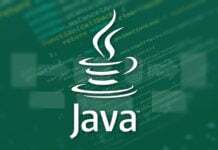 While the above steps are given to work after a sample application with Spring boot has been developed, there are several other ways by which a sample Spring boot application can be managed. 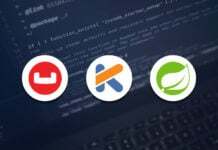 The spring framework is a massive framework and it provides numerous ways to work and develop spring boot applications. We have the following 3 files to be created to run the application. First is the controller file with request mapping. The 2nd is the POM file for configuring beans. The 3rd one is the main application to be executed to show the output. 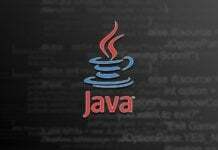 When this main program is executed it will show all the bean names supplied by the Spring Boot framework. While the spring boot seems like a good option to develop spring options, it is not without its drawbacks. For software developers, it is difficult to follow the concepts of dependency injection and IoC. If the full value of dependency injection and IoC is not understood, then the full potential of Spring cannot be realized. 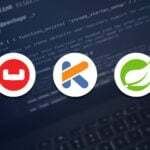 The dynamic nature of Spring framework poses a huge problem. Some consider the dynamism as too fast and too unsettling. At its present state, the annotation-based Spring configuration is not something that is easy to use. Developers also are reluctant because of too much dependency because of the dependency injection feature. However, all things considered, the Spring Boot is a versatile option to bootstrap an application.